GBE Games has taken down the website and servers for Hero of the Obelisk. 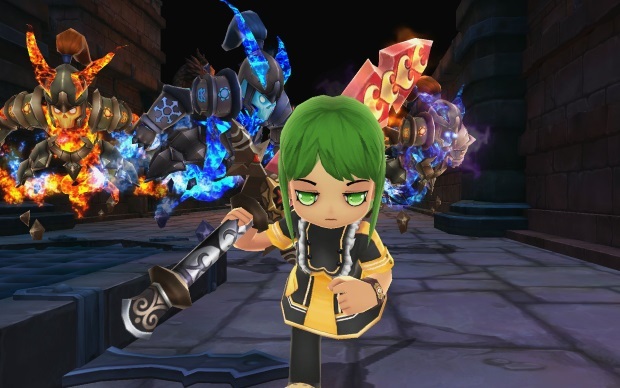 The game’s shut down was announced on October 30, and the servers were taken offline on November 30. The publisher indicated that Obelisk will return under a new name in the future, as it is undergoing a major redevelopment. An exact date has not been indicated, but GBE Games promises to update the community when the game is ready again for public release.